Indeed, since a couple of weeks, REMA is carrying an environmental campaign to tell businesses and individual buildings or other activities established in the wetland to prepare for relocation for environment conservation. 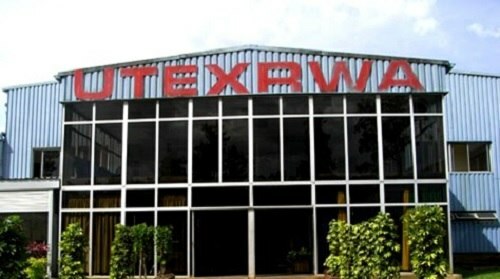 However, Engineer Ruhamya has on Thursday, February 7 clarified that REMA has never ordered UTEXRWA to relocate in a gazetted wetland within a week and has never written a warning letter. She told KT Press, referring to the Ubyumva Ute program aired on Monday. “Those who have infrastructure that they established in the wetland legally will be expropriated, but those who have illegal activities, the government owes them nothing,” Ruhamya said. 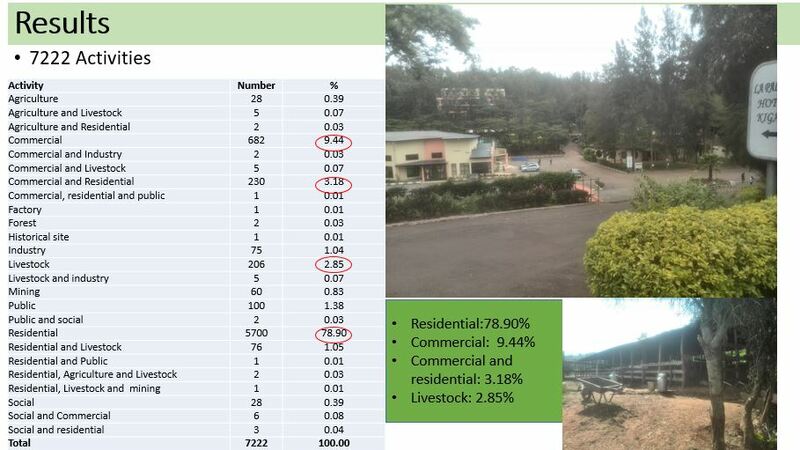 We also take this opportunity to clarify on figures related to activities in the wetland. Here is a corrected version from REMA.